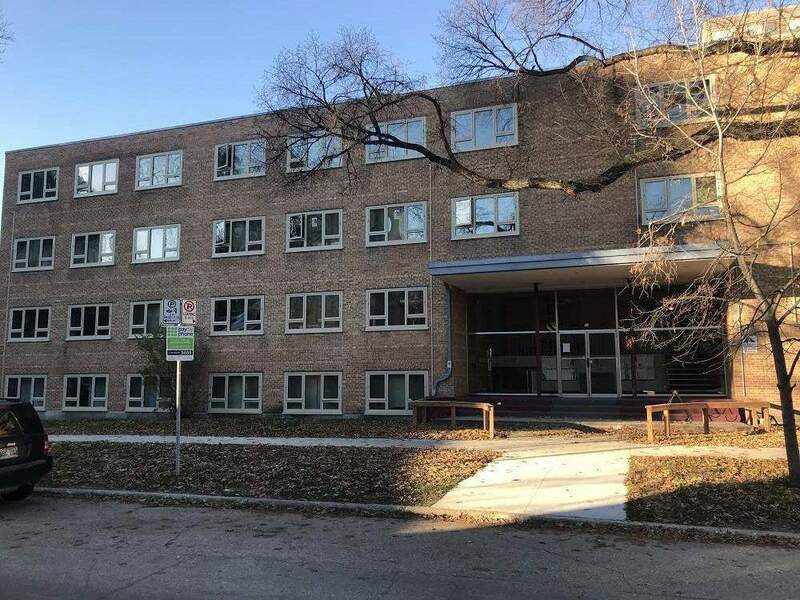 Located in the Broadway Assiniboine Downtown neighbourhood near the Legislative building. Upgraded bathrooms in 2016. Upgraded kitchen cabinets 2018 refinished hardwood floors throughout, ceramic tile back-splash. New windows installed summer of 2018. Some parking available, storage lockers and secure bicycle storage available. Rent includes heat and water.